A modern immaculate house on one level with guaranteed Sea and Mountain Views in prime position overlooking the proclaimed greenbelt." A modern immaculate house on one level with guaranteed Sea and Mountain Views in prime position overlooking the proclaimed greenbelt. Two separate accommodation areas join in the spacious open plan living area with a modern open plan gourmet kitchen with center island, breakfast counter and a pantry. 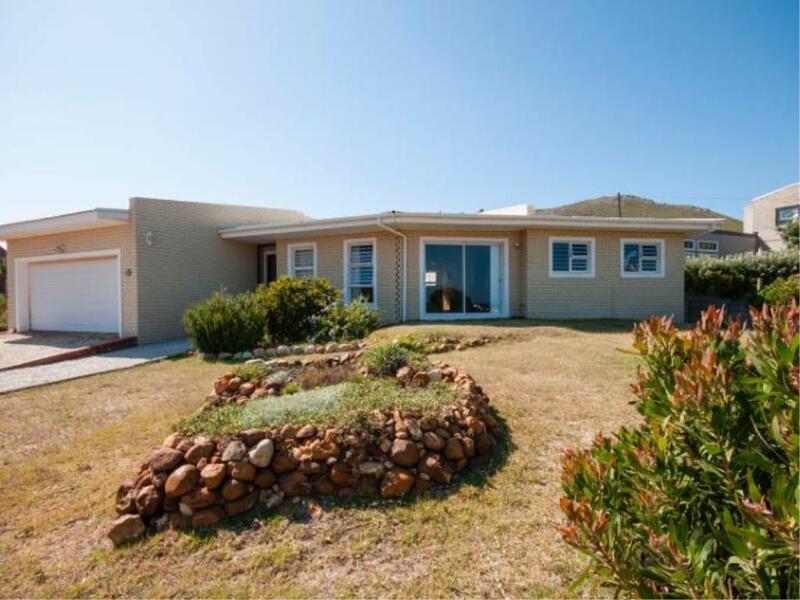 Add a braai room with built-in braai and a pizza oven, this house is a entertainer’s delight. A spacious en-suite master bed room plus the study is on one side of the living area with the other two bedrooms and a full bathroom in the Eastern wing. Built-in cupboards in all bed rooms and sliding doors on both sides. There is an inter-leading double garage with automated doors. The house has a solar geyser, the backyard is fully enclosed and the house is well maintained and ready to move in. A modern immaculate house on one level with guaranteed Sea and Mountain Views in prime position overlooking the proclaimed greenbelt.